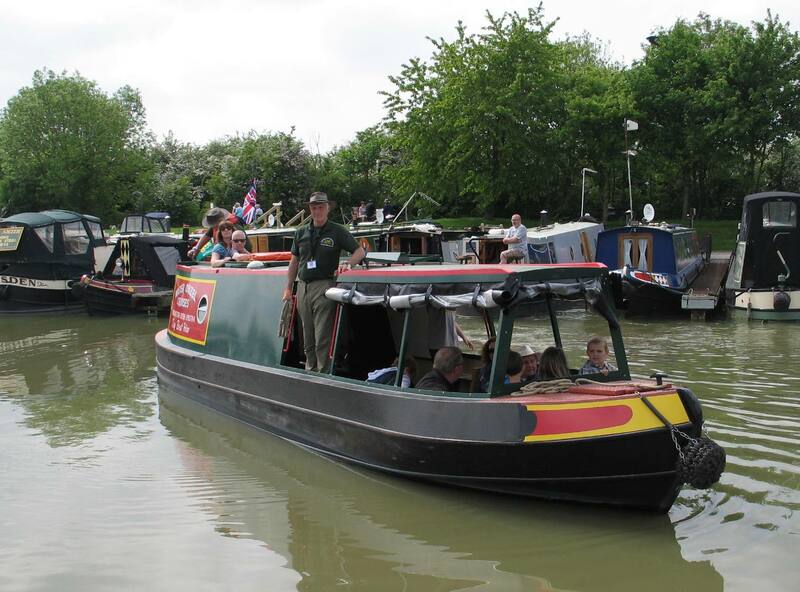 Visitors to Crick can enjoy a boat trip with us along the Grand Union Canal aboard canal boats run by our volunteer team of skippers. The half-hour trips are free (but we welcome donations!) and run every 10 minutes from 10.10am each day of the show. And here is a useful tip – book early as you come into the show as these trips get booked out very quickly each day! You can find the LNBP at Braunston Community Team at Stand Q50 where the team will be able to take your booking for the trip boats. Also, you will find one of our boats on display a few metres away down the hill where you can come aboard and see inside our full-length narrowboat, and find out more about what we can offer.